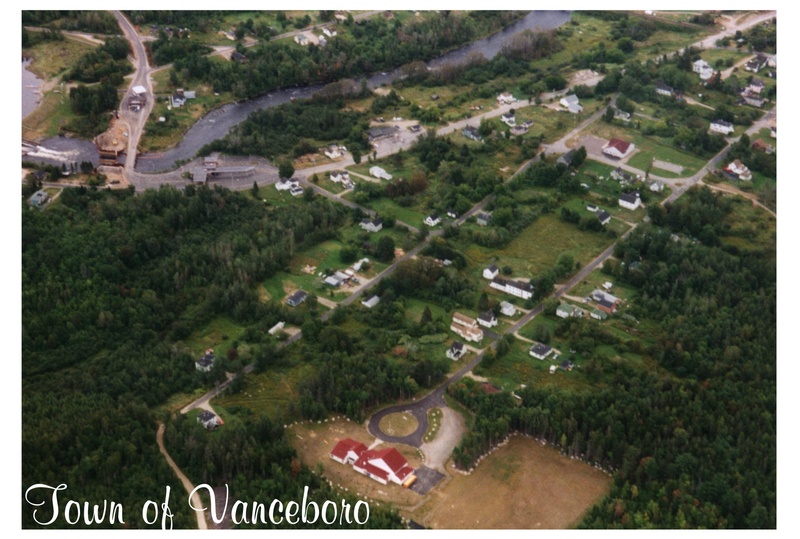 Vanceboro, Maine-population 147 located 111 miles northeast of Bangor, Maine the end of Route 6 (Maine Scenic Highway) on the Lakeland Trail that continues into McAdam, New Brunswick, Canada. We are not quite the end of the earth, but it is visible occasionally. The Chiputneticook Lakes, 26 miles of bass, salmon, and perch fishing. The St. Croix River starts in Vanceboro at the Vanceboro Dam. 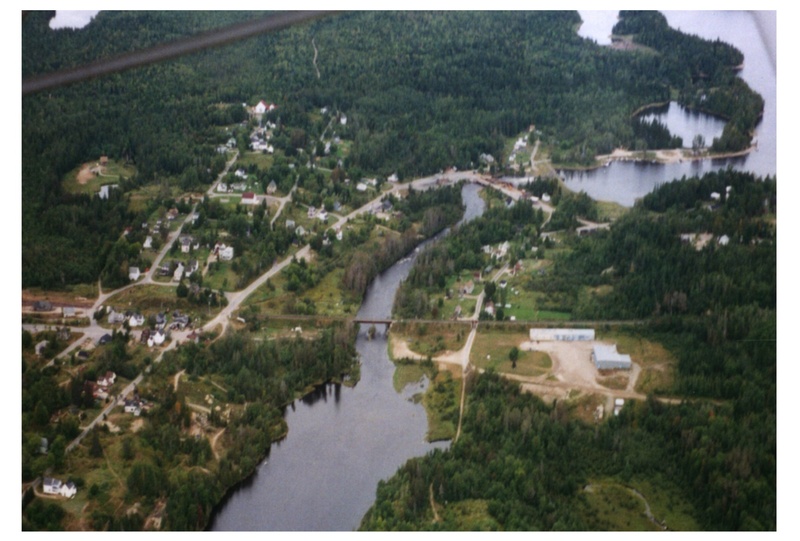 The St. Croix River empties into Passamaquoddy Bay/Bay of Fundy 32 miles down river at Calais, Maine. This 58 miles of lake and river provide numerous recreational opportunities. The St. Croix River Trip is an excellent adventure for all. You can make it a day trip of fishing and canoeing or bring your camping gear and camp under the stars, along the river at one of the camp sites. Canoe rentals, camping areas, and shuttle service are available. If you enjoy snowmobiling in the winter, this is the place to be. The Vanceboro-Lambert Snowhounds maintain many trails in the area. Vanceboro was once a booming railroad town. Freight trains linking the seaport of St. John, New Brunswick, Canada and Montreal, Quebec, Canada clear customs daily on their way across Maine. 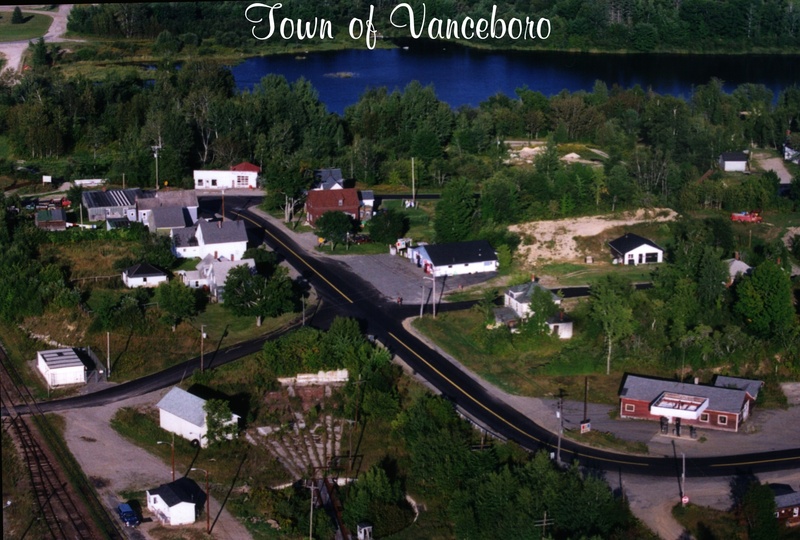 Vanceboro has a 24 hour customs port of entry, allowing you to visit the Maritime Provinces in Canada, while enjoying your stay in Vanceboro.